Dubai is one of the hottest holiday spot and the most impressive city in the word. If you have visited the city in the last decade, you can attest to its extraordinary wealth and high ambitions. Every year, a massive flock of tourists, guests, families, celebrities and businesspeople visit Dubai for fun, sales bargain, and desert safari tours. If you are planning on visiting this luxurious city (whether for business, sports or educational purposes) try to set aside some of your time and visit a few fascinating attractions. Here are nine tourist attractions you should never miss when you get to Dubai. 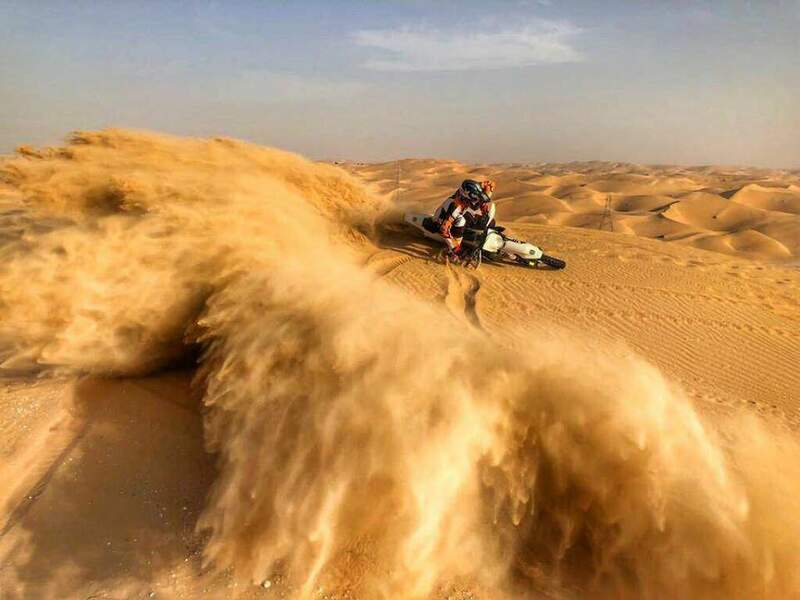 Though Dubai has a multitude of tourist attractions, travel, and tourist agencies have proved desert safari tours as the number one tourist attraction of Dubai. 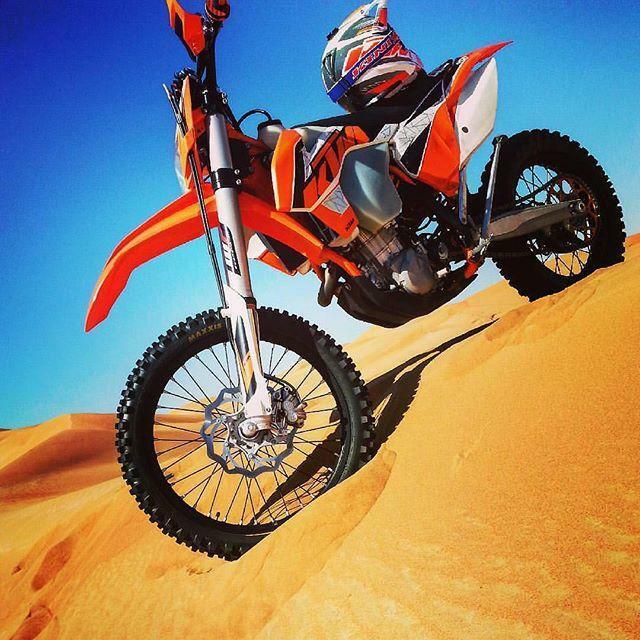 Due to the nature of the Arabian desert, you can engage in a variety of activities while on your tour in the red dunes. To make your safari a memorable one, consider having the desert tour in the morning and enjoy a list of activities such as dune bashing, camel safari, sand-skiing, quad biking as well as hot air ballooning. Missing this 828 meters tallest building in the world is difficult. This giant tower dominates the skyline of Dubai, and you can see it even while you are in miles away. However, you can appreciate its stunning look if you come closer to it. Millions of people come from different parts of the world to see this monster of architectural and engineering daring. The best way to have memorable experience is by climbing up to 124th floor (Burj Khalifa’s Observation Deck) so that you can get a clear view of Dubai and the gulf. And if you like to dine among the clouds, At.mosphere will offer superb settings and cuisines. The largest dancing fountain in the world is a must-not-miss when you get to Dubai. The fountain is estimated to spray 22,000 gallons of water at any point in time. The water jets up to a height of 150 meters in the air and is illuminated by 6,600 WET lights and 25 projectors. Sunday to Wednesday in the afternoon from 1 pm to 1.30pm. Sunday to Wednesday in the evening from 6 pm to 10 pm. Thursday to Saturday in the afternoon from 1 pm to 1.30pm. It’s worth to note that evening performances take 30 minutes. The shows play songs from different languages such as Hindu, English, Arabic, and Swahili. Located adjacent to Burj Khalifa, the Dubai Mall is a must-visit place if you want to go shopping and get some entertainment too. This second largest mall in the world has 1000+ shops and more than 150 restaurants. A day is enough to enjoy lots of things in this mall. You can have quality time as you watch the indoor waterfall, choreographed outdoor fountain, ice rink, and water zoos. If you’d like to have more entertainment, there are plenty of game zones and cinema complex that can provide great showbiz that suits you better. Another famous tourist attraction site which is a must visit for you is the Palm Jumeira. This human-made island was given the name ‘Palm’ because it takes the shape of a palm tree. It’s a home of many classy hotels and resorts thus making it an ideal place for tourist to cool off after hectic days of shopping and sightseeing. Having an aerial view of Palm Jumeira is lovely, and many people prefer to take a helicopter or view the island over the Observation Deck, at Burj Khalifa tower. When planning on visiting Dubai this year, ensure that you put Miracle Garden in the top list of must-see things in UAE. Touring this greenery and colorful patio will leave you with an unforgettable experience and a happy feeling. It’ll incredibly change your mood as well. The patio accommodates millions of florals, trimmed in various shapes and designs. What makes this garden miraculous is the fact that it’s situated at the core of the city of the desert. This facility is located within the Creekside Park in Dubai, and some travel companies have identified it as one of the most excellent venue travelers and tourist of all ages can learn and enjoy many things. Since it was established for educational and entertaining purposes, visitors can learn the importance of dolphin conservation as well as protection of aquatic life. Visiting this dolphinarium will give you a unique experience and lots of fun. The 22,500 square meters indoor resort offers a variety of snow and skiing activities. If you enjoy playing in the snow park, Ski Dubai is a must-visit place on your tour to UAE. Interestingly, you can be allowed to see the penguins through the glass walls while enjoying a cup of coffee. If you are together with your children, take them to the deep pools so that they can enjoy swimming with the penguins. Though the temperatures in this place are below zero degrees, Ski Dubai offer and life long experience, and therefore it’s a place worth paying a visit. The beach is located across the Al Manara road junction, which makes it easily accessible using road transport. It has clean white sand with a soft texture which nourishes your soul as you bask under the blazing sun. When you are at the kite beach, you get a chance to have a beautiful view of Burj-Al-Arab as well.